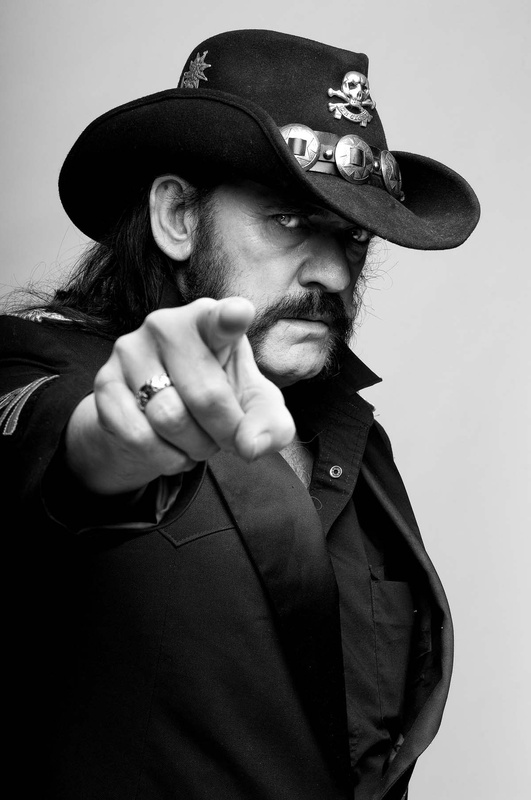 Scientists Name One of the Nastiest Sea Creatures After Lemmy! Scientists have named a prehistoric crocodile described as “one of the nastiest sea creatures to have ever inhabited the earth” after late Motörhead frontman and Lemmy Kilmister. Lemmysuchus obtusidens lived around 164 million years ago during the Middle Jurassic Period and was a member of an extinct group of marine crocodile relatives called teleosaurs. 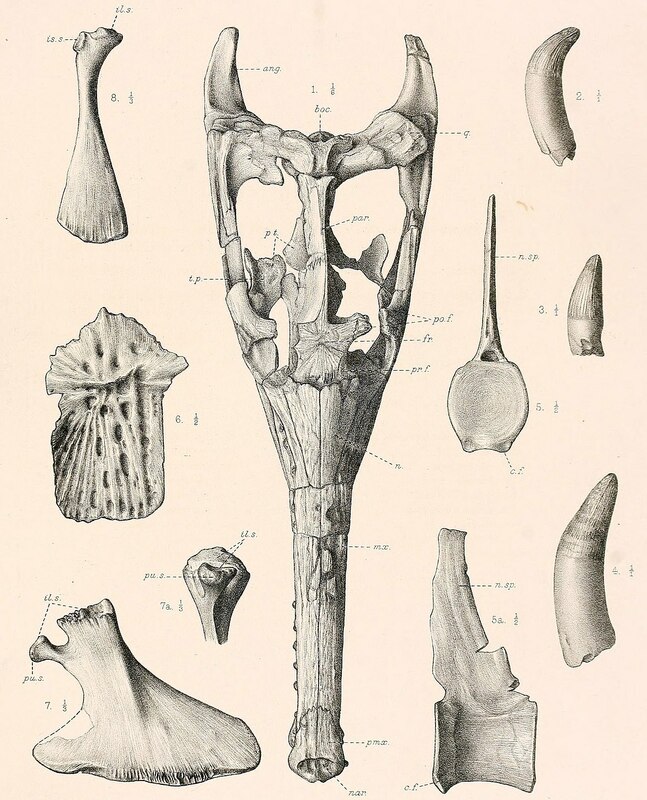 ‘With a metre-long skull and a total length of 5.8 metres, it would have been one of the biggest coastal predators of its time,’ says University of Edinburgh palaeontologist Michela Johnson, who helped to untangle the identity of Lemmysuchus.